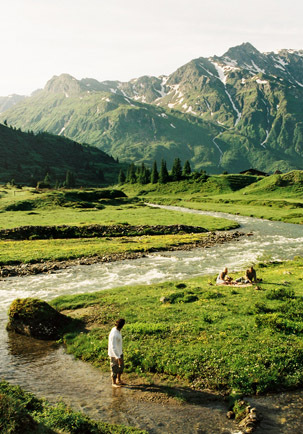 Bad Gastein – the heart of the Alps. 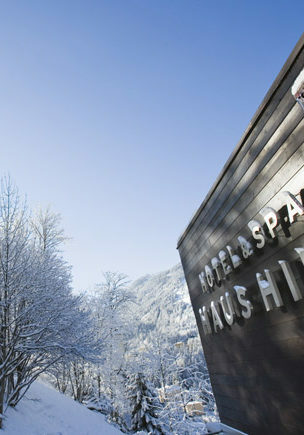 Bad Gastein is not called the Heart of the Alps for nothing. Because it’s the perfect starting point for the very best excursions. An unbelievable treasure of sights and attractions lies within easy reach and leaves no room for boredom. You may wish you had allowed more time to see everything. But you can always come back!